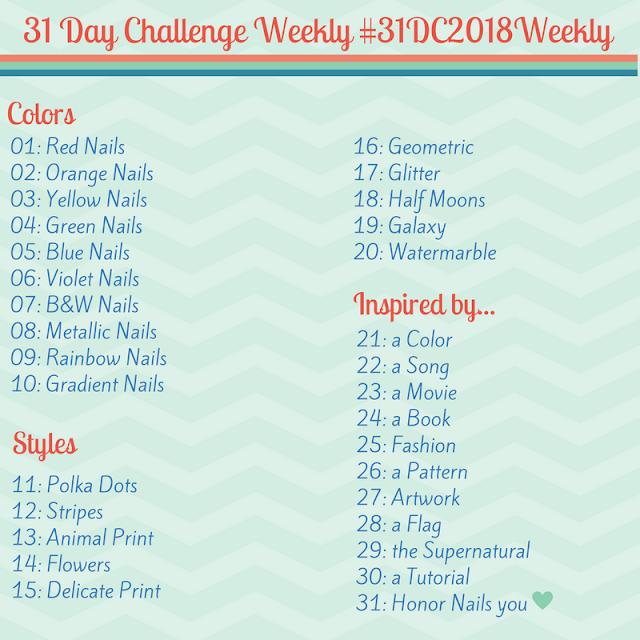 Red, White, and Blue Glitter Art - Polish Etc. Here's my first 4th of July Manicure! This one is done using red, white, and blue hex glitter on a white base. I picked up the glitter from a craft store and placed them one at a time onto my nails. I'm quite happy with the finished product! It takes a lot of patience to place each glitter so I got impatient and wasn't very careful about glitter placement near the end. It really doesn't matter though because it looks great. The white glitter on white base disappeared in the pictures, but it looked awesome in person. Do you have any patriotic / red, white, and blue manis planned? I'm really loving the theme/design of your web site. Do you ever run into any browser compatibility problems? A small number of my blog visitors have complained about my site not operating correctly in Explorer but looks great in Opera. Do you have any recommendations to help fix this problem? a litte more on this subject? I'd be very thankful if you could elaborate a little bit further. Bless you!